SKU: 68048. Categories: Concrete, Concrete and Masonry. 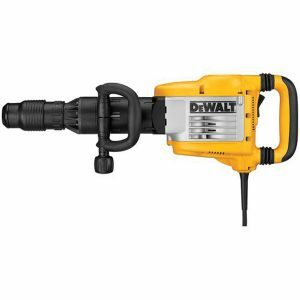 Great for finishing basements and garage floors or patching and repairing on larger jobs. 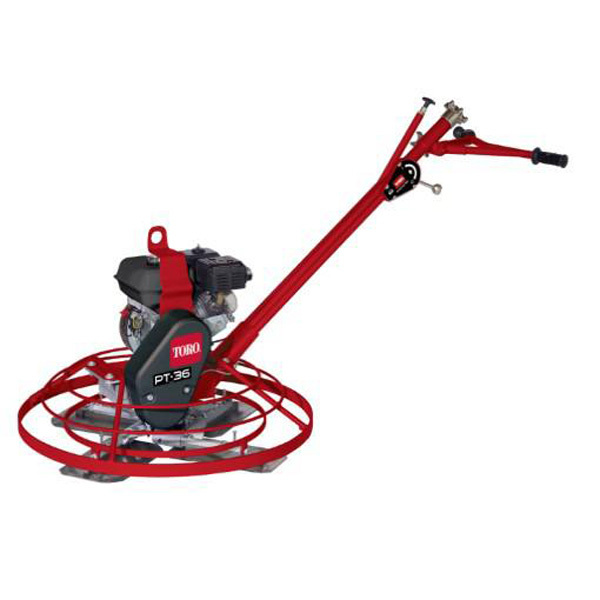 The PT-36 has a diameter of 36″ (92 cm) for smaller concrete slabs and hard to reach areas where your ride-on trowel cannot go.